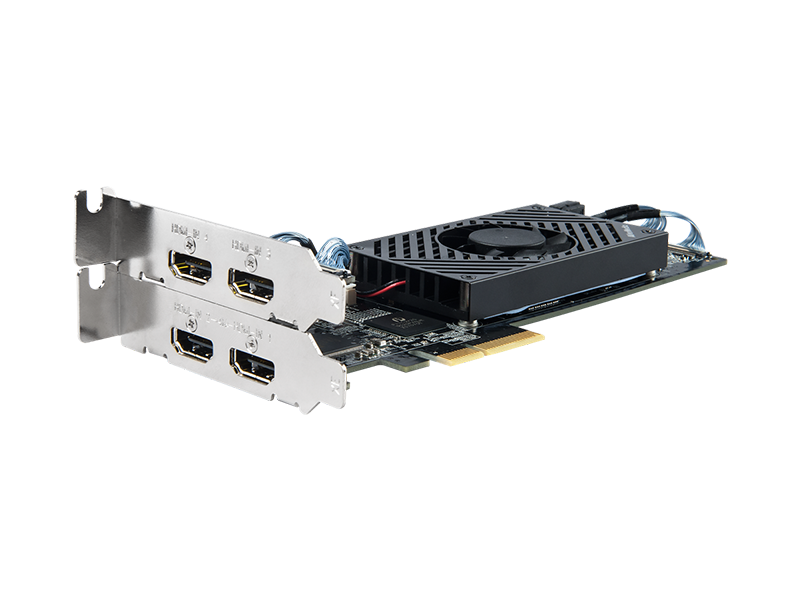 AVerMedia CL314H1, the 1080p60 HDMI 4-Channel low profile video capture card, is equipped by four HDMI channels with the embedded audio input and supports astounding uncompressed real-time video capturing up to 1920 x 1080 60fps full HD resolution. At the frame rate of 60 fps, CL314H1 can improve the quality of a wide range of media recorded for businesses, universities, broadcasting, and manufacturing facilities, which can eventually provide a more lifelike and smooth video playback experience. 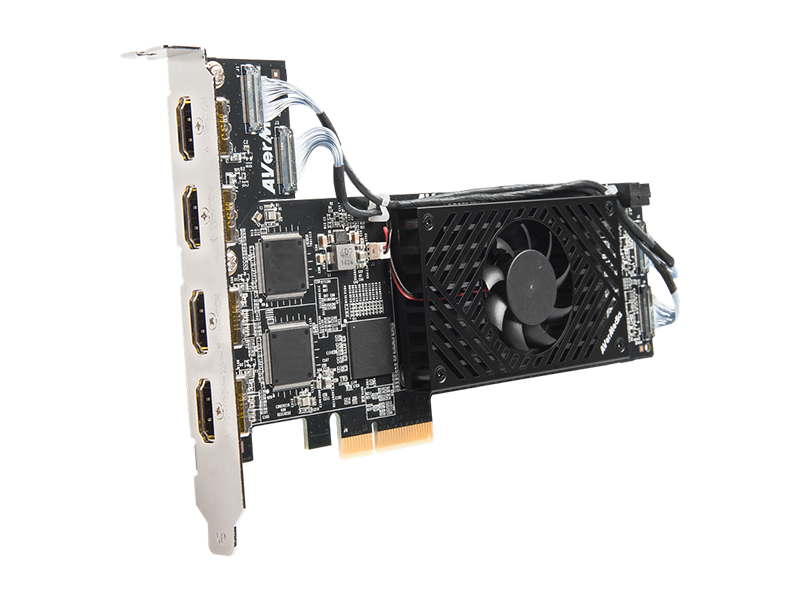 With the AVerMedia Video Engine Technology inside, it can perform various video processing tasks such as frame rate conversion, hardware up/down scaling, de-interlacing, and so on without consuming the computing power of the target platform. 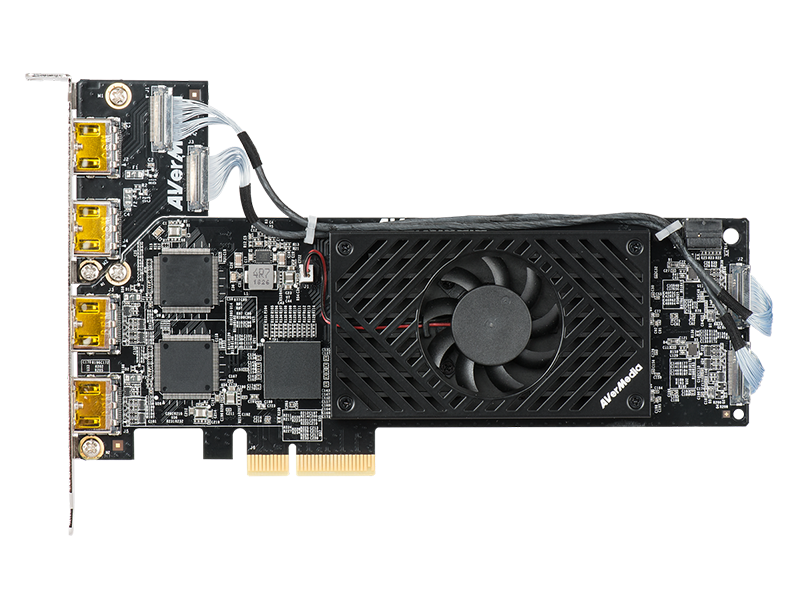 With the powerful FPGA-based design, the CL314H1 is able to achieve a better performance and provide more improved capture quality and reliability. Suitable for small-footprint embedded platform, the compact low profile form factor design provides a better use of internal space and reduces cable routing. It increases the use of interior space for a more flexible heat spreading solution. 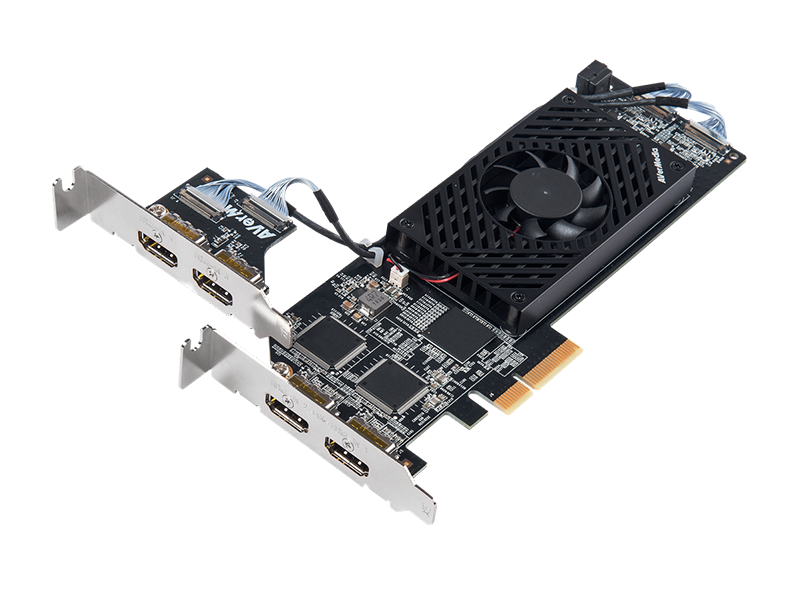 Our CL314H1 low-profile ready capture card come with a smaller bracket as well, so you can choose to install it on a regular or low-profile system. CL314H1 has built-in AVerMedia Video Engine technology which implements most useful video enhancing features to significantly reduce the efforts of CPU and the software development. In other words, this can help our clients to achieve the better cost saving of the hardware platform and the development resource. 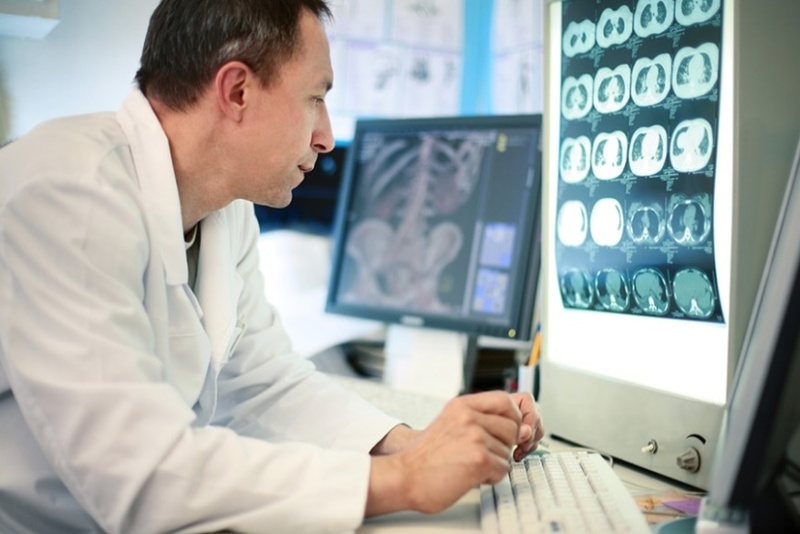 The 10-bit color depth support is especially useful in the medical imaging applications where images with the slightest color variation may indicate different conditions or stages of diseases. This in turn may assist doctors in accurately diagnosing patient conditions. 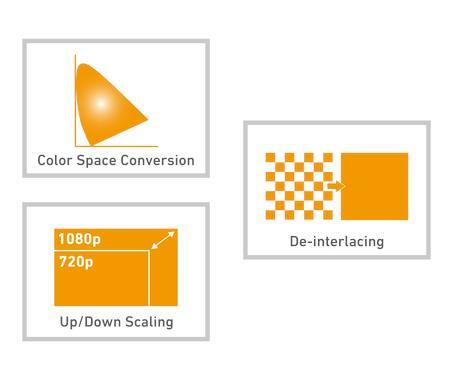 Industrial customers can develop vertical applications flexibly and efficiently by using AVerMedia’s exclusive designed SDK with features such as device control, media capture, A/V processing and more.